"When I get home, I'm going to dye my hair Platinum. I'm going to get a pair of dark denim Wranglers, like crispy dark denim. Total cowgirl style. 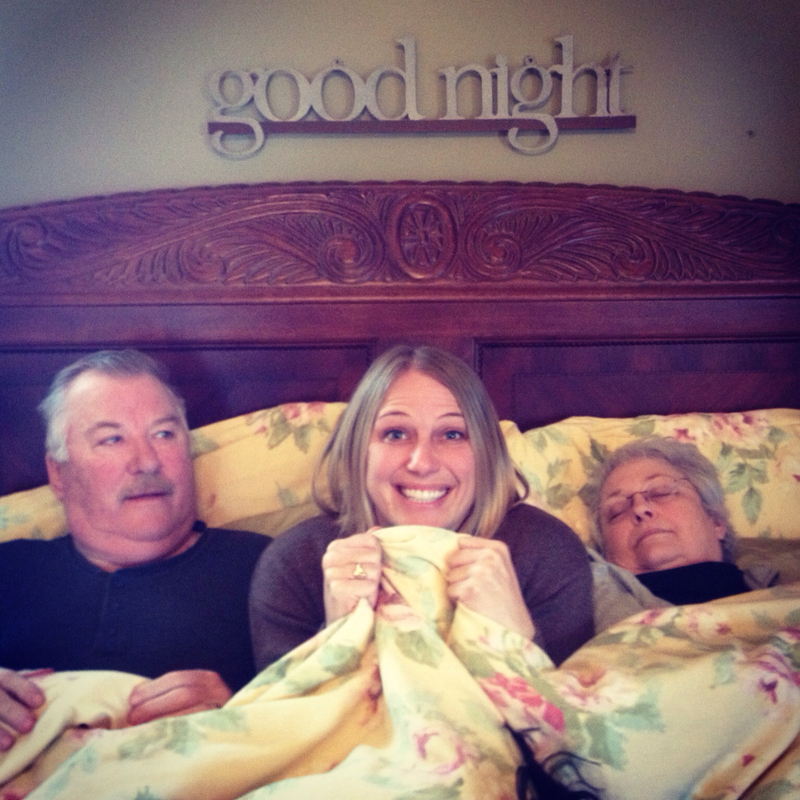 Also I'm going to stage a photo with my parents in their bed. I'm going to be in the middle, all excited and my dad is going to be rolling his eyes and my mom is going to be peacefully asleep." This is very Silver-Linings-Playbook-ish. Hmmm. Just sayin. Hmmmm indeed, DBS...I haven't seen it yet.